This type of inspection is the most common and popular inspection. 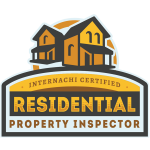 Whether you're looking to inspect the whole house or just a portion of it, Property Check Home Inspections is here to meet your needs. 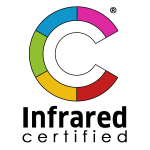 Each inspection includes a limited thermal scan. 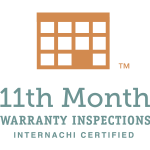 My inspections follow the guidelines of the InterNACHI Residential Standards of Practice. This inspection is also known as an Pre-Listing Inspection. Over 80% of homes being sold with contractual contingencies are requiring a home inspection, the popularity of pre-listing inspections has grown in the last few years, and for good reason. Having a pre-listing inspection report available for your potential buyers shows that you have exercised due-diligence. 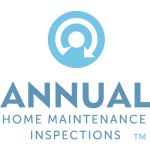 Especially if you’re a new homeowner, an Annual Home Maintenance Inspection can help you understand and plan for the demands of maintaining your home properly. Some tasks are seasonal, and some items require more frequent attention. Let me help you start on the path of responsible homeownership by identifying any issues, and educating you about what should be done each year to keep your home in top condition. GET IN TOUCH, REQUEST AN INSPECTION TODAY! 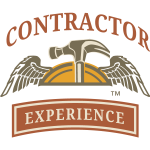 We understand that you might need an inspection to be completed as soon as possible. A no obligation consultation provides the opportunity to discuss your needs.